There are many ways to learn about the use of cannabis for medicinal purposes. But it takes time to read the professional literature and to search the Internet. 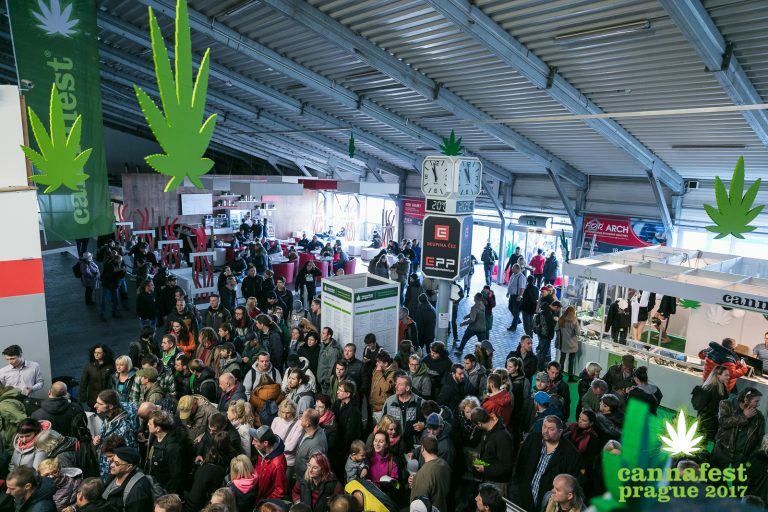 However, there is another alternative: the annual international Cannafest trade show, taking place in Prague. 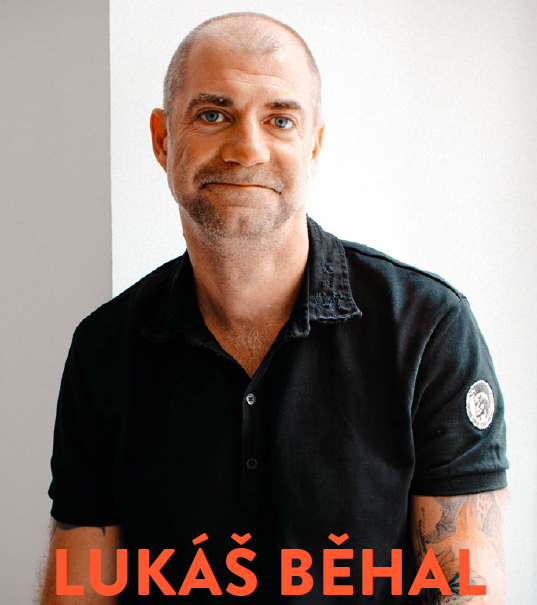 We spoke with its director and founder, Lukáš Běhal, about what visitors to the trade show can expect… and more. 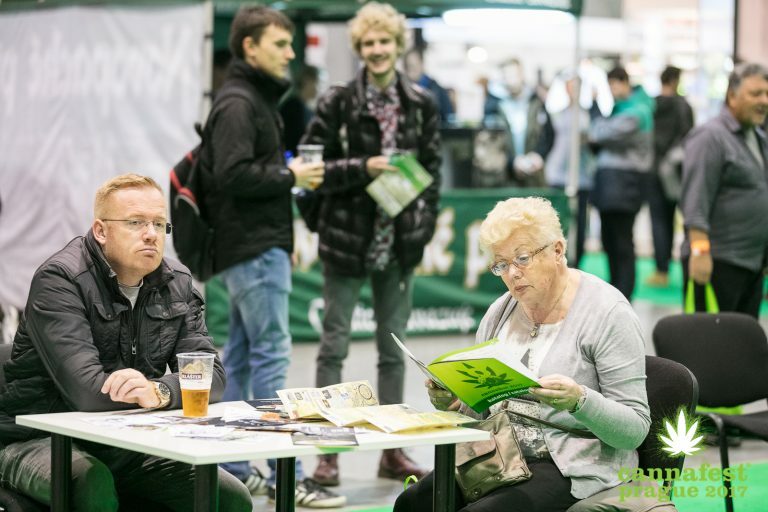 Let’s say that I have just gotten interested in cannabis this year and found out that there is going to be a cannabis trade show in Prague. How would you describe this event for me? Cannafest is an international trade show on cannabis and therapeutic herbs, taking place this November for the ninth time. We take pride in our subtitle: the “World’s Largest Cannabis Trade Show”, which is true in terms of the amount of exhibition floor space. We always try to present the most diverse selection of firms and industries which deal with cannabis in some way. For example, we have an entire section dedicated to natural products, presenting people working with technical hemp and making cannabis cosmetics, clothing apparel, foods and building materials. We also have a spotlight on vaporizing, which has become huge in recent years. At our Cannafest Vapo Lounge we introduce visitors to every sort of vaporizer and the advantages of vaporizing. Visitors can also try other therapeutic herbs – legal ones, of course. As well as the trade show, everyone talks about the professional conference which accompanies it. That’s right: in addition to the trade show, we also provide a program featuring talks by professionals in various cannabis industries, open to the public. The topic in greatest demand is the use of cannabis in medicine. Over the past nine years we’ve been able to develop quite an impressive conference, one well-known and appreciated in cannabis circles. Each year, experts in the field, scientists, doctors and patients come here from abroad – mostly from Israel, the USA and Canada, which are the countries setting the pace in cannabis research. Recently, we have been witnessing a huge boom in cannabidiol (CBD), which is non-psychoactive and has a number of positive effects on human health. Will there be attention paid to that at Cannafest? CBD is a huge theme, and probably the hottest discussion topic of the past two years. The reason is that patients who want to use cannabis legally have no other possibility than using CBD. And so there are lots of companies who are taking advantage of this and riding the CBD wave. I’m not able to say whether this is merely a fad or a real advance in medicine. What I want to do is to give space to all those who are interested in CBD and are experts in the field. From my own experience, for a time I was taking cannabis extract drops with a high CBD content, and I had a feeling of revitalization and energy, so in my opinion they do work in that respect. At the conference there will be experts reporting on the latest research into this cannabinoid and its effects on the human body. Don’t you think that all the attention given to CBD is at the expense of THC, which has proven therapeutic effects? From the medical standpoint, we know that CBD has significant positive effects in the treatment of epilepsy in children, which is great, as it is non-psychoactive. Cannabis products with a high cannabidiol content are actually the only possible path in using cannabis to treat children. In that respect, the attention on CBD is certainly warranted; on the other hand, CBD is not a cure-all and is not a replacement for tetrahydrocannabinol, which does have proven therapeutic effects. When we say cannabis, we usually are thinking about younger people taking it for recreational use. But you have been placing the emphasis on patients and the older generation, who use cannabis as medicine. What specifically have you got in store for them at Cannafest? That’s right, since its very inception Cannafest has been aimed at patients and seniors. Aside from the fact that we are all growing old – I myself am slowly edging into the senior group and getting farther from the teenagers – with cannabis today we are looking at something different than recreational use and the enjoyment that comes with that. We’re really happy that so many seniors come to the trade show every year. In that way we are different from the majority of cannabis trade fairs I’ve had the opportunity to attend. I think it’s because that we are trying to meet older people and patients halfway – those on a disability pension have free admission and for those who have proof they need caretakers, the caretakers also get in for free. Is Cannafest itself connected with any research team of experts, or university? Are you planning to start a foundation which would support specific trends or research aims? A Cannafest foundation is something I’ve been thinking about for a few years, but we are not there yet in terms of organization. At present the way things work is that we’d like to support anyone who comes up with a worthwhile cannabis project. If we like it, we can provide some financial support or at least make a proposal for it which we can distribute to the partners of Cannafest. The most visible project which we have supported recently is the Medical Cannabis Bike Tour. It’s a charity bike tour across Europe which has been going on for a few years to collect money in the form of sponsorship contributions. The money goes to support research at Complutense University in Madrid on the efficacy of cannabis in fighting cancer. Where do you see cannabis five years from now? Things are changing all over, not just in the USA…. Attitudes to cannabis are changing rapidly in Canada, where they understand that they can take advantage of the plusses that legalization brings. Legalization has gone into effect on October 17th, and once the market is operating smoothly, the USA will see what it is missing out on. There will be a competitive environment between the cannabis sectors in Canada and the USA, from which everyone will profit. Eventually all of Central and South America, where there is much talk at the moment about how legalization of cannabis is the way to go, will get into the act. What do you think this trend will bring, in addition to medicinal use?